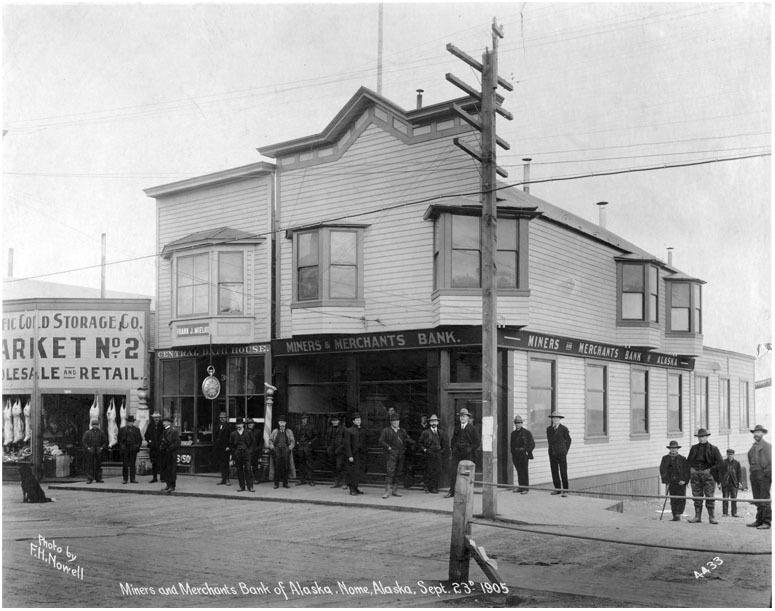 Miners and Merchants Bank of Alaska. 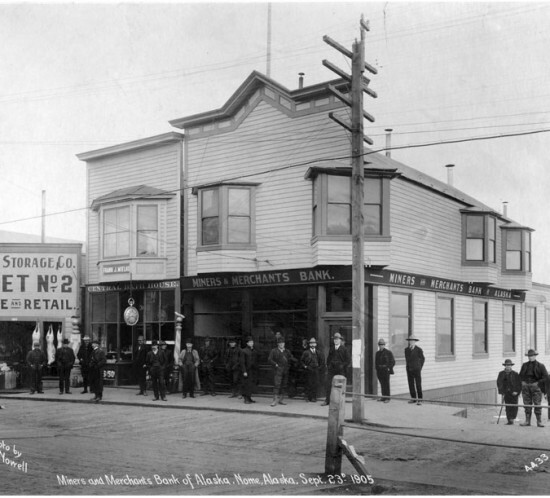 Nome, Alaska, USA. Año 1905.